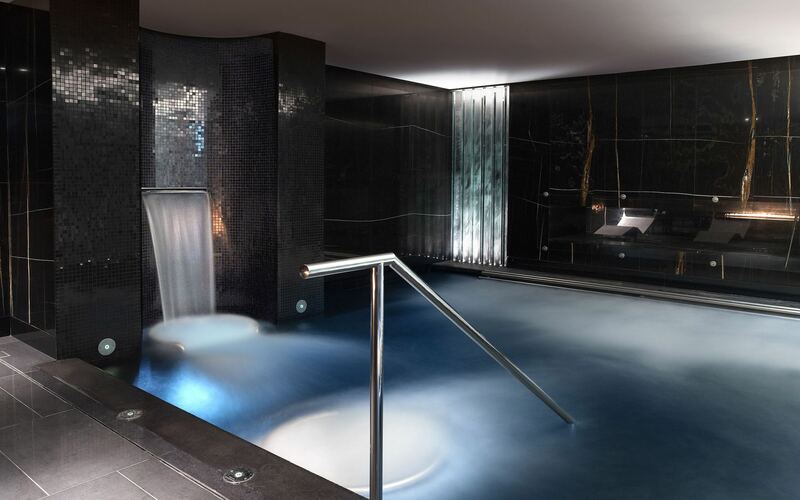 Space is at a premium in London and most spas therefore tend to be a little on the cosy side. 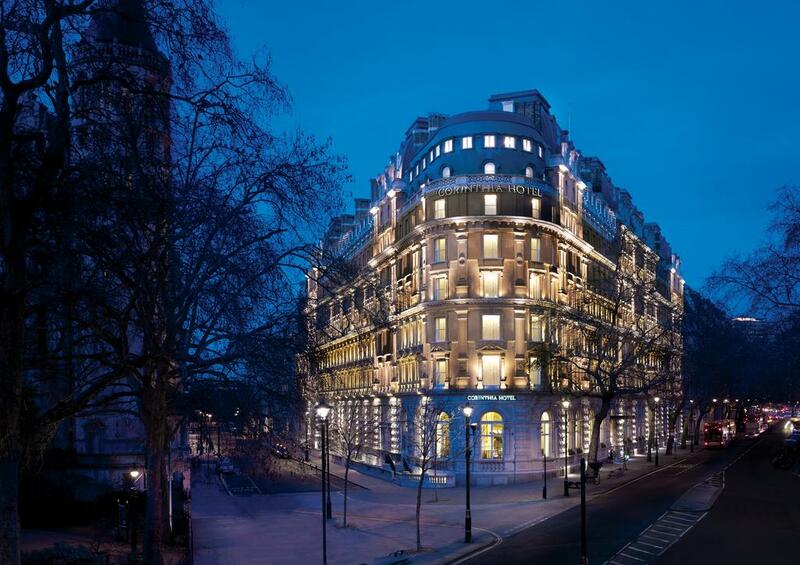 But ESPA Life at the Corinthia really is in a different league. 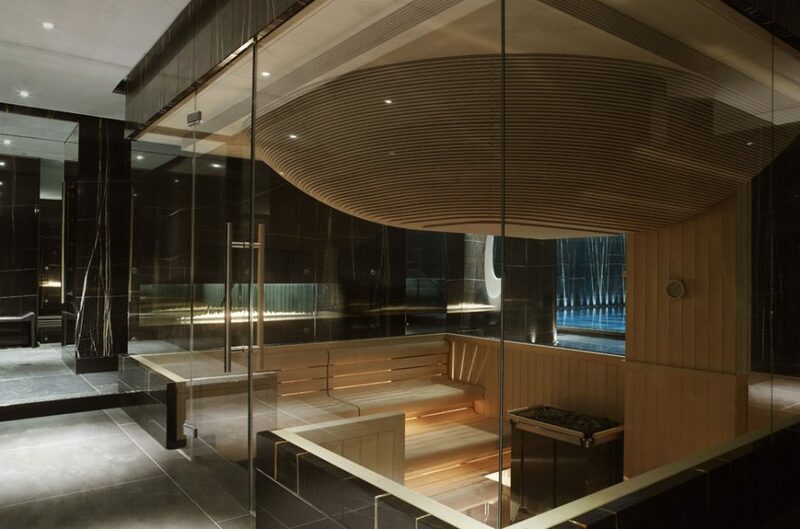 Occupying 3,300 square feet over four levels, beneath the five-star Corinthia Hotel, it’s a futuristic oasis with 17 treatment ‘pods’, a chillout lounge, state-of-the-art gym, nail studio and a Daniel Galvin hair salon. I spent most of my time here in the thermal suite, constructed from sleek curved, black marble, which has a steam room, nine-metre silver steel swimming pool and vast sunken ‘ampitheatre’ style sauna (which really is the pièce de résistance!). There’s also an invigorating vitality pool with various air and water massage jets, heated loungers, a hammam, steam room and ice fountain. I spent a good two hours dividing my time between all of these wonderful facilities, before heading for a quick kip pre-treatment in one of the designated curtain-drawn sleep pods. They’re arranged around a beautiful suspended fireplace and you can snuggle under a blanket and completely unwind. ESPA Life adopts a fully integrated approach to wellbeing, which means that in addition to the standard facials and massages, therapists here are trained to carry out intensive targeted programmes – from detox to orthopedic rehabilitation and acupuncture. They even offer fertility treatments. I was here simply to relax and unwind, so decided on a full-body personalised massage (£195, for 80 minutes). My therapist, Diane, sat down with me for a quick consultation at the start, within which she asked me about any problem areas and about my pressure preference, before giving me the choice between two equally lovely smelling aromatherapy oils. I always think it’s the little touches that matter most, and as well as the personalised approach to my treatment I was pleasantly surprised to find that the bed was heated. This really helped me to relax and unwind straight away. The treatment itself really was superb – one of the best (and most thorough) massages I’ve ever experienced. Diane went to town, kneading out knots and tension in my head, shoulders and neck, right down to my feet – sometimes to the point of pain. You’re unlikely to drift off to sleep if you ask for medium to firm pressure, as I did, but I felt the effects for days afterwards. ESPA Life at the Corinthia treatments start from £125 for a Personalised Facial (60mins) or Advanced Manicure for £75 (55mins). Spa treatments, day packages, lifestyle programmes, and membership are also available. Kirsty is an experienced journalist and travel writer, currently working on a national newspaper supplement as Features and Travel Editor. She is the founder of TravelLuxe.co.uk. For all the latest news and reviews from TravelLuxe.co.uk, sign up to the mailing list!